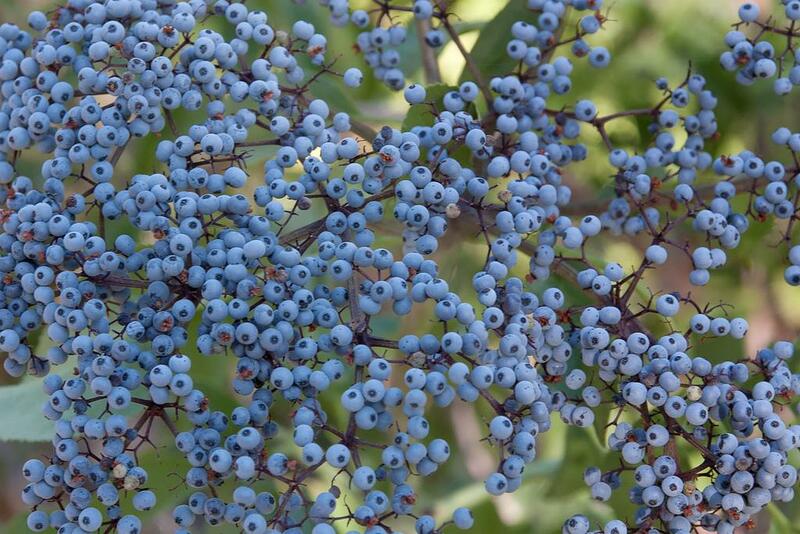 MU researchers should start preparing their taste buds for a new study comparing different kinds of elderberry juices. The researchers received a grant from the US Department of Agriculture to examine the different juices and find “off” flavors in certain varieties of elderberries. MU Professor Michele Warmund said she hopes to learn more about what tastes consumers prefer in the berries. “We need to identify say twenty to twenty-five different flavors that actually describe what a consumer’s tasting," Warmund said. Researchers hope this study will help farmers command a higher price for their berries, as well as find berries that grow and taste well together.